Popoyo Surf Lodge is situated in the Nicaragua’s Southern Pacific Coast in Playa Guasacate. 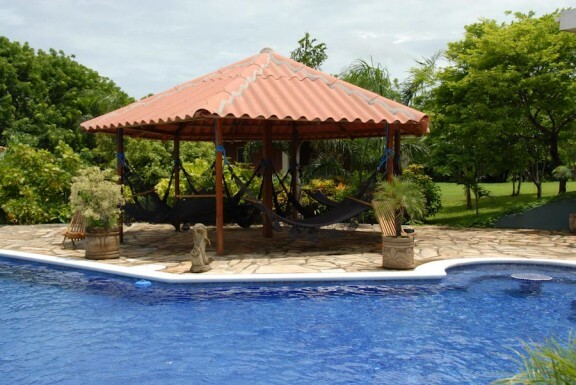 The entire property is spread over an area of fourteen acres among tropical gardens. Geographically, it is located in the center of Popoyo surf area which is within walking distance from the seven beach breaks.This part of Playa Guasacate is admired for its endless quality breaks throughout the year. 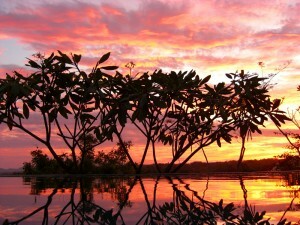 The temperatures are warm throughout the year making for an ideal tropical adventure. Popoyo Surf Lodge offers surfing lessons for various abilities i.e from professionals to beginner levels. It welcomes long-boarders, short-boarders, boogie-boarders and knee-boarders. The teachers at Popoyo Surf Lodge offer hands-on surf coaching throughout the tours. 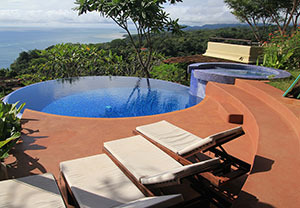 Nosara is a sleepy village located a short distance North of Tamarindo. It is a hamlet like any other except that it is nestled in a relatively solitary stretch of sandy beach. 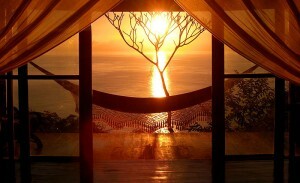 Nosara is home to the well-known and highly admired -the Safari Surf School. The school was a creation of two brothers from Oahu almost ten years ago. Safari Surf is a premier surf camp in Costa Rica as it is an all-inclusive surf camp not only for professionals but also for beginners. The week long surf camps have impressive set of experts who guide you on every step. You can spend your time taking surf lessons and wellness/fitness classes or exploring the forest during excursions. Surfcamp Portugal is located just few meters away from the beach Foz do Lizandro in Ericeira, Portugal. 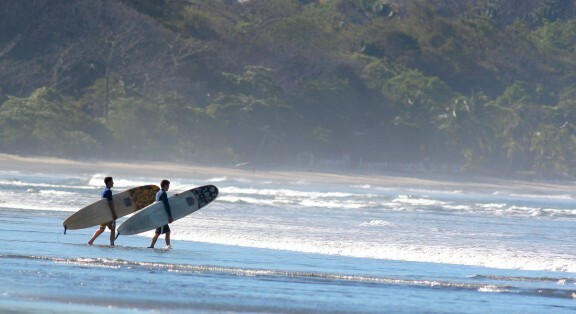 It is an ideal surfing getaway not only for seasoned surfers but also for beginners. It is the surfing capital of Lisbon area and a regular spot for World Surf Championship. Portugal is known as Europe’s Mecca for surfers. Ericeira was recently named among the top 3 World Surfing Reserves.